The 4th Paigham-e-Islam conference has begun in Islamabad. President Dr Arif Alvi is attending the conference as a chief guest and he will also address on this occasion. 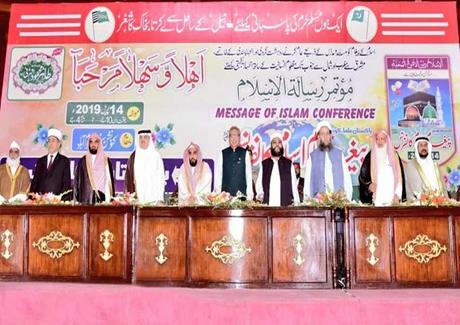 Minister for Religious Affairs and Inter-faith Harmony Noor-Ul-Haq Qadri and Religious Scholars from different schools of thought are also present in the conference.